When the California Art Club returns to USC's Fisher Museum of Art to present their 104th Annual Gold Medal Juried Exhibition from March 29 - April 19, 2015 this spring, I'll be exhibiting a new large painting titled The Rush. 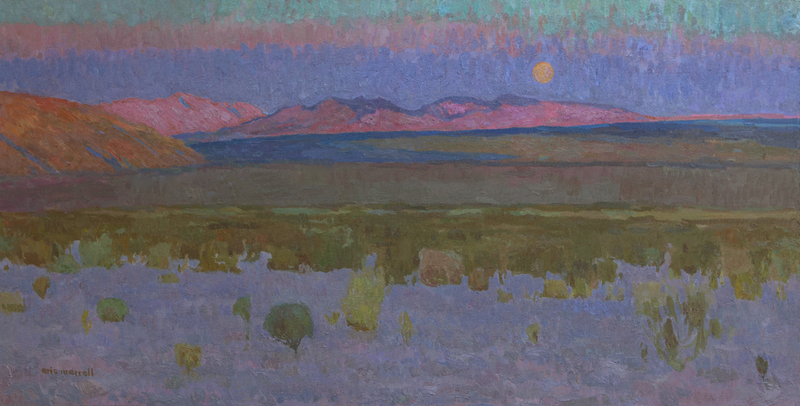 This piece is located in the Pinto Basin of Joshua Tree National Park. Purchase tickets to the Opening Night Gala Reception here.